Regardless of what process is used to manufacture a part, microscopic pits and burrs will be left behind on the metal. Without internal deburring in Fort Worth TX, the part simply will not be able to achieve the high level of performance required. What’s So Bad About Burrs? The good news is, you can easily grind away burrs and improve your parts with Extrude Hone AFM internal deburring in Fort Worth TX. 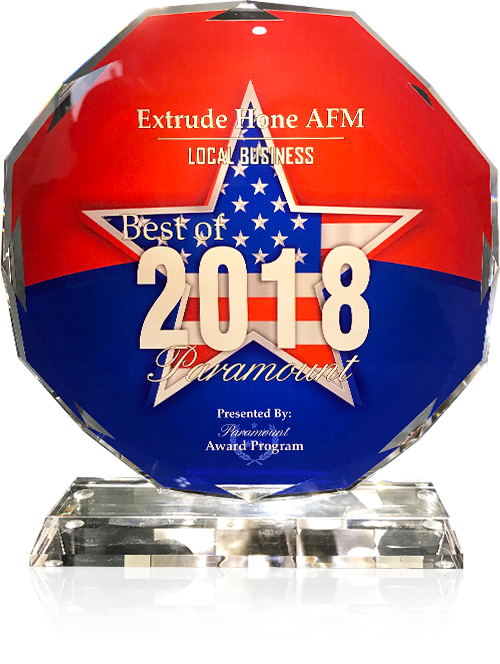 Whether you need internal deburring in Fort Worth TX for EDM manufactured parts or for 3D printed metal parts, Extrude Hone AFM’s precision processes can provide the exact results you want, every time. The basic process involves passing an abrasive-laden polymer media over the parts of the metal to be deburred. This will grind away any raised burrs as well as any cavities in the metal. Because we have created a diverse range of polymer media capable of carrying different sizes of abrasive grit and delivering different effects at different pressures, we can achieve anything from light polishing to aggressive surface removal in just about any metal. Our process reaches places that hand tools can’t and provides consistent results that can be duplicated on dozens, hundreds, or even thousands of parts. Internal deburring in Fort Worth TX is a very precise endeavor, requiring the removal of just enough material to smooth the burrs, but not so much that the internal geometry of the part will change. Naturally you want to be sure you choose an experienced contractor like Extrude Hone AFM. 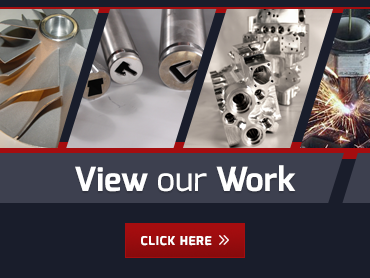 We have been doing all kinds of deburring and polishing since 1971, and we know exactly how to set up the parameters of the job to remove the exact right amount of material from any metal, from the hardest super-alloys to softer meals like aluminum and copper. You can rely on us to deliver perfectly deburred parts on time and on budget. To learn more about our services or to request a quote, please call (562) 531-2976 now or fill out our online contact form.